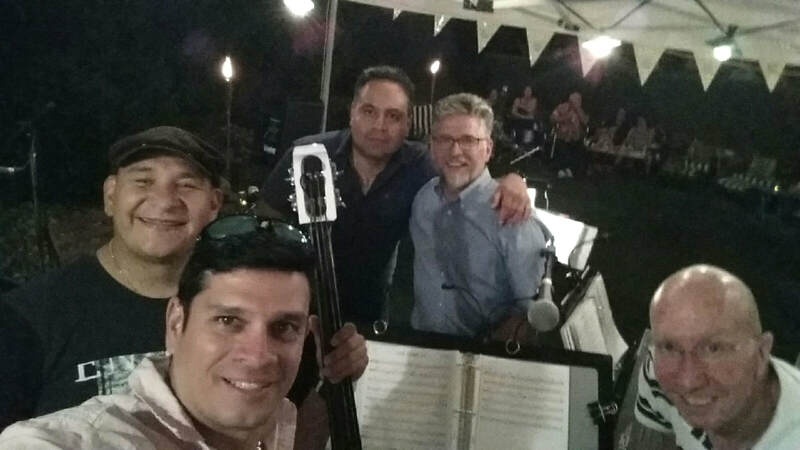 The Latin Jazz Ensemble is the perfect set of performers that is ideal for lounge settings. Their exemplary skills will entertain you with the sounds of Latin Jazz with a 'twist'. Latin Jazz Music is jazz music which has a Latin American flavour – it’s all in the rhythm. There are three main categories of Latin Jazz music – Brazilian (including the Bossa Nova), Cuban (which includes fusions and influences between American jazz and the music of Cuba), and Puerto Rican Jazz. Wilson Acevedo, one of Toronto's Latin Music industry pioneers, is the musical director of this great ensemble. Acevedo's new project, La Gran Colombia Orchestra, pays tribute to one of the Great Colombian composers, Jairo Varela. Composer and author of songs like 'Calli Pachaguero', "Como Podré Disimular', and 'Nuestro Sueño' are just a few of Varela's greatest hits that catapulted Colombian Salsa internationally. La Gran Colombia Orchestra's up-tempo dance music, will remind you of the essence of the true Colombian Salsa. has established itself as a much loved parrandero band in Canada, Central and South America. Musica Aguardientera the band’s popularity to the upbeat, infectious nature of parrandero music – known in Colombia for getting people up and dancing at parties and celebrations! from the cost of Colombia that, should you spend any time here, you’re guaranteed to hear. Though it may take some time for your ear to adjust to it, Vallenato is an enjoyable style that makes a great accompaniment to any Colombian party since it goes down smoothly with a nice box of Aguardiente. 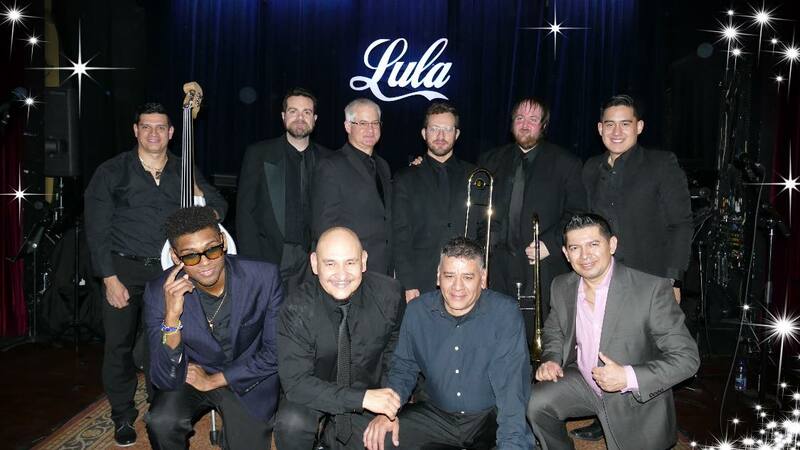 Latin Swing Orchestra also Vibrasona which brings a modern musical legacy of vintage Hard New York salsa from the 70’s to please both the dancerSand followers. 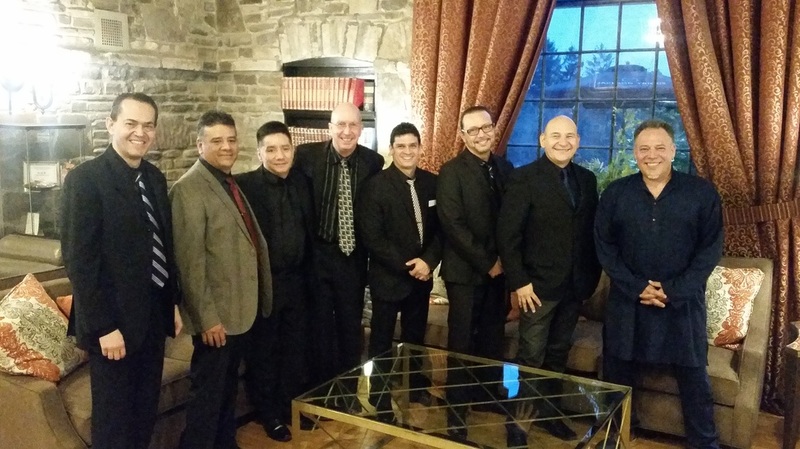 ​Bachata Swing group is compose of 8 members featuring some of Toronto's. best bachata musicians. The members come from different Latin origins. Dominican Republic, Chile and Ecuador. The passion for bachata and merengue runs in the veins of each of the members which can be felt and seen in their music and performances. 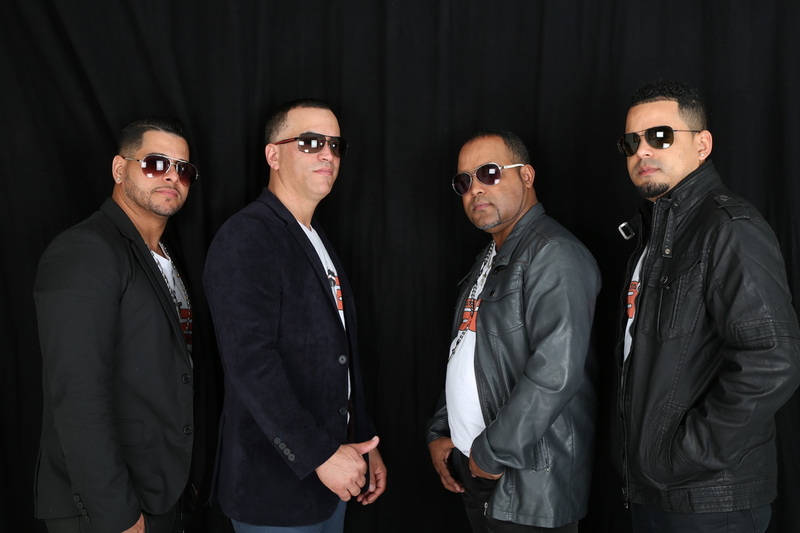 This group was formed in 1999 and have since been performing at various events in the Latin community. Geuris Caba is the founder, manager as well as a musician of the group Bachata Swing.